The College of Anaesthesiologists of Ireland has today, September 13th 2018, announced that the terms ‘anaesthesia’ and ‘anaesthetist’ will be replaced with ‘anaesthesiology’ and ‘anaesthesiologist’. 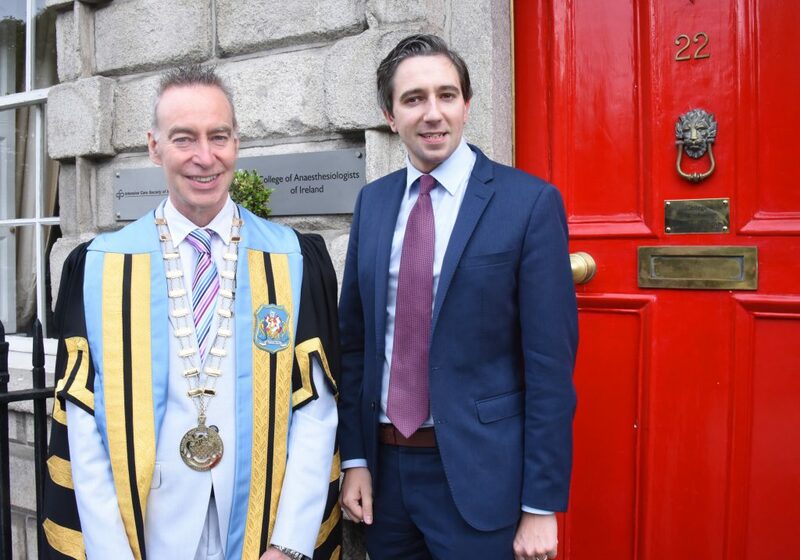 To officially mark this terminology change, Minister for Health Simon Harris TD will unveil a plaque at the College in Merrion Square, renaming the College officially to the College of Anaesthesiologists of Ireland. This terminology change is in line with global best practice and acknowledges the wider role of the anaesthesiologist. The World Federation of Societies of Anaesthesia (WFSA) defines anaesthesiology as the medical science and practice of anaesthesia. It includes subspecialty areas of practice, such as perioperative medicine, pain medicine, resuscitation, trauma management and intensive care medicine. The WFSA views the delivery of anaesthesia as a medical practice and an anaesthesiologist as a qualified physician who has completed a nationally-recognised medical training programme in anaesthesiology. 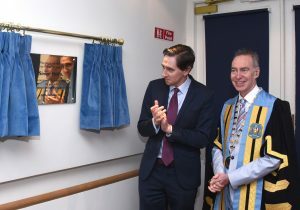 The College balloted its Fellows and trainees earlier this year on the introduction of these terms in Ireland, with 60 per cent of those balloted voting in favour of the change. 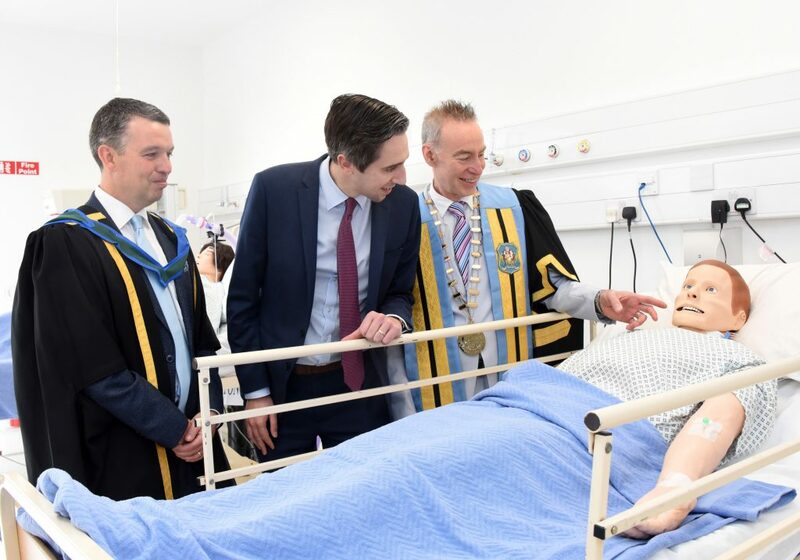 President of the College of Anaesthesiologists of Ireland, Professor Kevin Carson, said; “This rebranding provides us with an opportunity to better inform the general public of the pivotal perioperative role anaesthesiologists play. Many people are unaware that we are highly qualified, specialist medical doctors involved in the management of patients during their full surgical journey, from the time of consideration of surgery, surgery itself, and after their discharge home. Our coat of arms contains the wording “Salus Dum Vigilamus”, which is literally translated as “safety while we watch” – which speaks to our key role in patient safety.